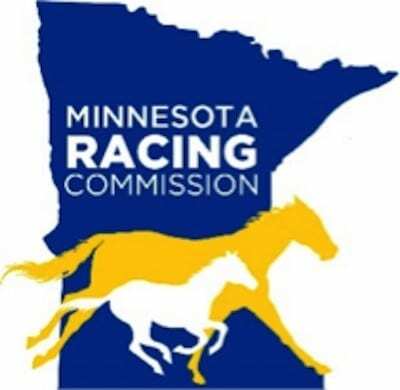 The Minnesota Racing Commission offers a professional environment to serve and maintain the Commission's commitment to the highest levels of integrity and welfare for both human and equine participants. Contact Patty Sifferle at the MRC at 651-925-3956 or [email protected] to request a copy of the required submission package, which will include MRC requirements and instructions for submission. This entry was posted in The Biz and tagged Job Openings, minnesota, Minnesota racing commission, Patty Sifferle, Veterinarian Jobs by Press Release. Bookmark the permalink.